H&M, the global trade union IndustriAll Global Union and the Swedish trade union IF Metall collaborates to promote well-functioning industrial relations.  STOCKHOLM, SWEDEN, 2015-11-6 — /EPR Retail News/ — The parties have signed a unique Global Framework Agreement, GFA, aiming for an improved dialogue between the employer and the employee at the supplier factories where H&M is buying their products from. They all share the belief that collaboration and a well-functioning dialogue between the parties on the labour market is necessary for lasting improvements for the garment workers in all areas of working conditions, including fair living wages. “Well-functioning industrial relations including collective bargaining are keys to achieving fair living wages and improved working conditions in our supply chain. 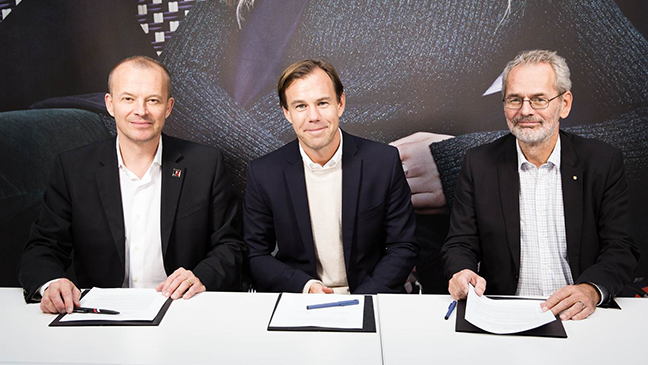 We believe that the collaboration with IndustriALL and IF Metall will contribute to our already ongoing work within this field as well as help to create stable sourcing markets”, says Karl-Johan Persson, CEO of H&M. The collaboration will contribute to our already ongoing work within this field as well as the creation of stable sourcing markets. One of the goals is to help the employees and employers to solve conflicts peacefully, and primarily at the factory level where they arise. Therefore, the agreement includes setting up national monitoring committees, initially planned for countries such as Cambodia, Bangladesh and Myanmar, that will work towards this goal. The collaboration with IndustriALL and IF Metall will also help us in our work to address collective bargaining and collective agreements. We believe that well-functioning industrial relations are necessary when working towards a more sustainable textile industry. A development in this direction is positive for all parties – textile buyers, suppliers, factory employees, trade unions and governments. However, it is a complex issue. Many of the countries where H&M operates have little experience of a good dialogue by the parties on the labour market. Therefore, we have a unique opportunity to push this development in a positive direction. Read the press release about the collaboration agreement. H&M, the global trade union IndustriAll Global Union and the Swedish trade union IF Metall collaborates to promote well-functioning industrial relations. From left: Jyrki Raina (IndustriAll), Karl-Johan Persson (H&M) och Anders Ferbe (IF Metall). This entry was posted in Management, Retail, Retailer and tagged H&M, IF Metall, industrial relations, IndustriAll Global Union, Karl-Johan Persson, Swedish trade union. Bookmark the permalink.